The northern coastal province of Quang Ninh welcomed more than 2.2 million tourists over the past eight months of this year and netted over VND1 trillion (US$62.5 million). 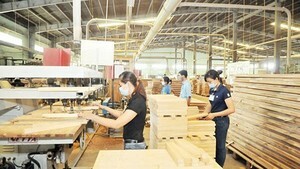 The figure represents an annual rise of 13 percent in volume and 40 percent in value. The growth was attributable to the province's infrastructure improvement and high-quality tourism services. Quang Ninh currently houses 803 accommodation facilities, including 62 hotels ranked one to four stars, and a high-quality transport service, including 376 qualified vessels at the Bai Chay Port. 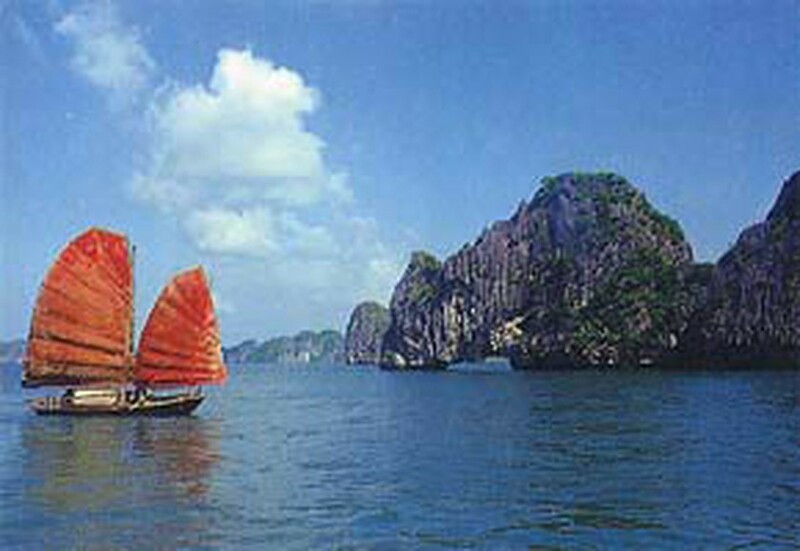 Tourists visiting Quang Ninh, apart from satisfying themselves at commercial centres, night markets, culinary streets in the resort city of Ha Long, and festivals, tthey are also offered chances to enjoy performances of dolphins and sea lions at the International Royal Park and the Tuan Chau Resort. The province is famous for a number of appealing tourism sites such as Ha Long Bay, the Bai Tu Long National Park and particularly the Tra Co beach in the border gate town of Mong Cai. In order to promote the local tourism industry, the provincial Tourism Department has launched a tourism promotion programme in Malaysia and has coordinated with Chinese travel agencies to open new tours. The province welcomes between 200-250 Chinese holidaymakers every day. The province currently has 47 tourism development projects with a total investment capital of VND9 trillion , including 22 foreign-invested projects with a total registered capital of VND2.3 trillion.